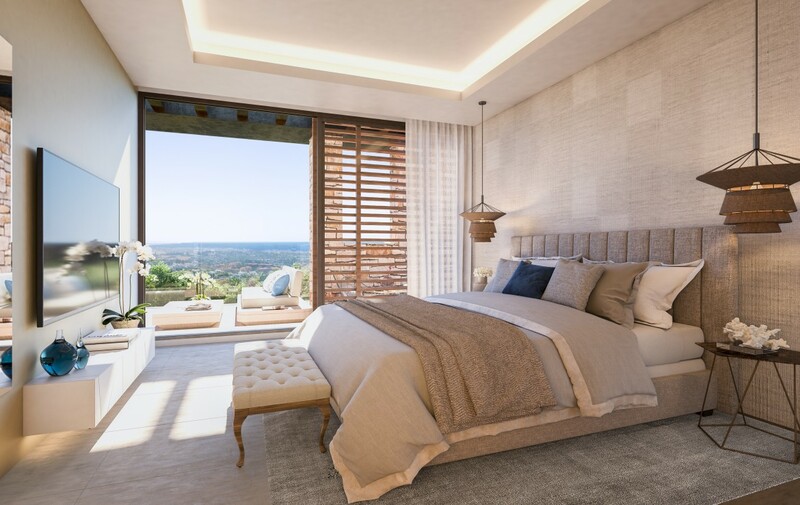 Exceptional boutique project of 13 luxury villas surrounded by more than 5.000 m2 of Mediterranean gardens and enjoying fabulous panoramic sea views. To live a complete experience that invites you to enjoy the 5 senses: to hear the sound of water, touching and picking fruit from the orchards, smelling the flowers, the experience of cooking your home-grown vegetables and of course enjoying the sea, sun and gardens. 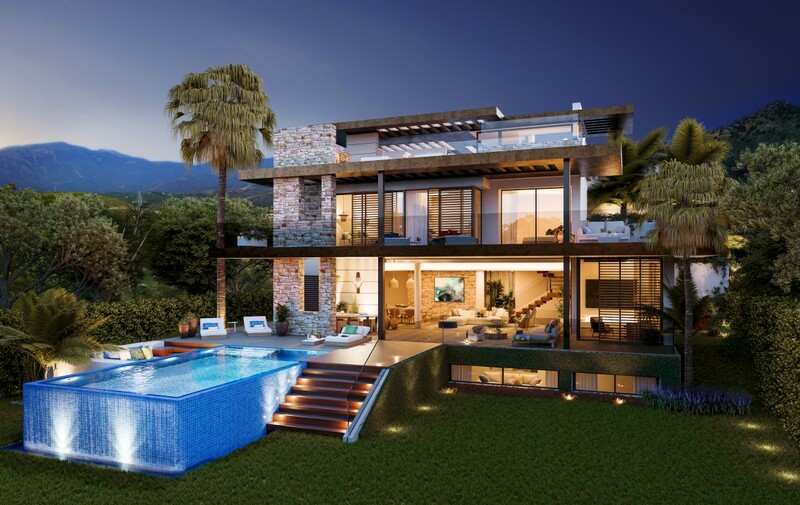 These thirteen exceptional villas with the best possible features are designed by the prestigious architectural firm González & Jacobson, who have made each property an authentic work of art with materials that showcase their soul, provide warmth and complement the architecture. 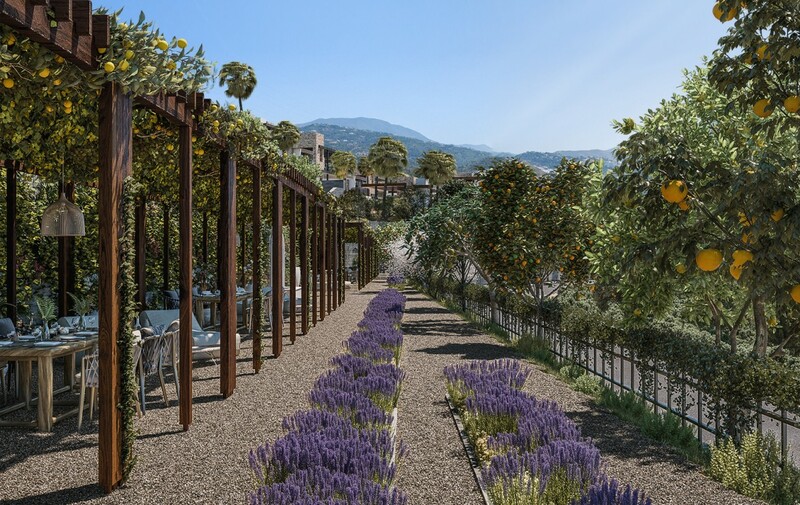 What’s more, the gardens reflect Laura Pou’s passion for landscaping, always in pursuit of beauty, innovation and environmental responsibility. 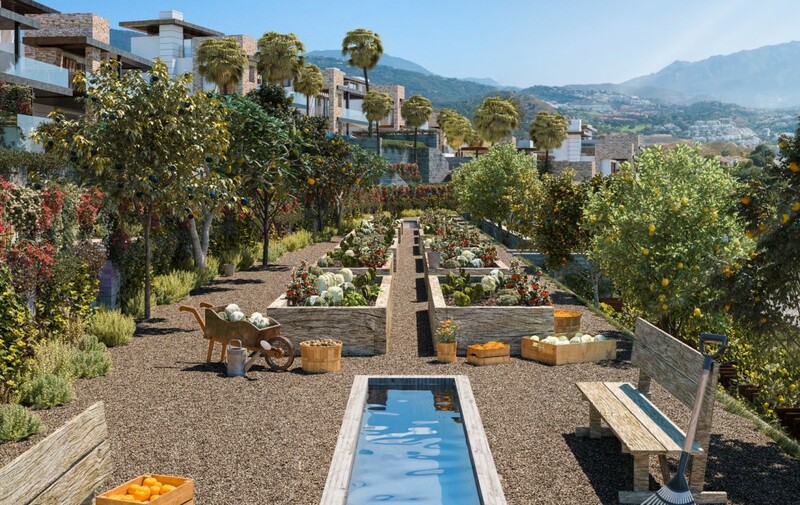 From the gardens and orchards to the swimming pools and pergolas, it’s a natural oasis surrounded by woodland, fruit trees and flowers, yet just a stone’s throw from the cosmopolitan towns of Marbella and San Pedro as well as the traditional towns of Benahavis and Estepona. 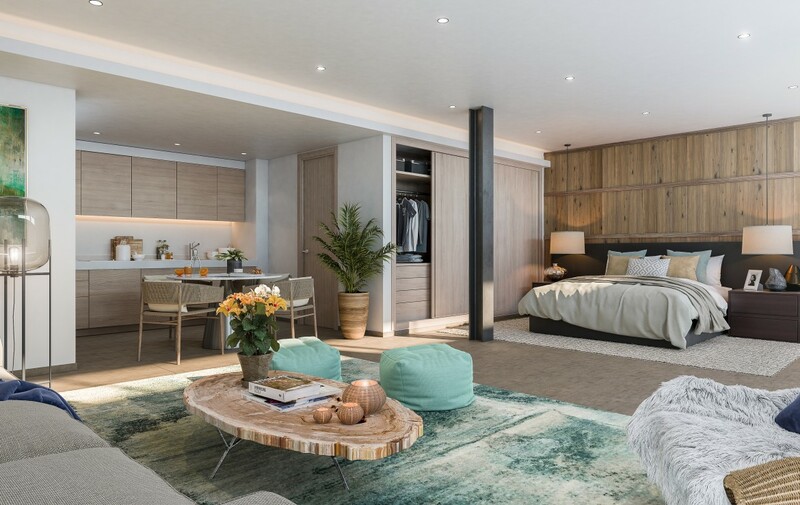 Towering over the landscape from its elevated position, commanding the very best views of the sea and all the privacy and exclusivity that you need. 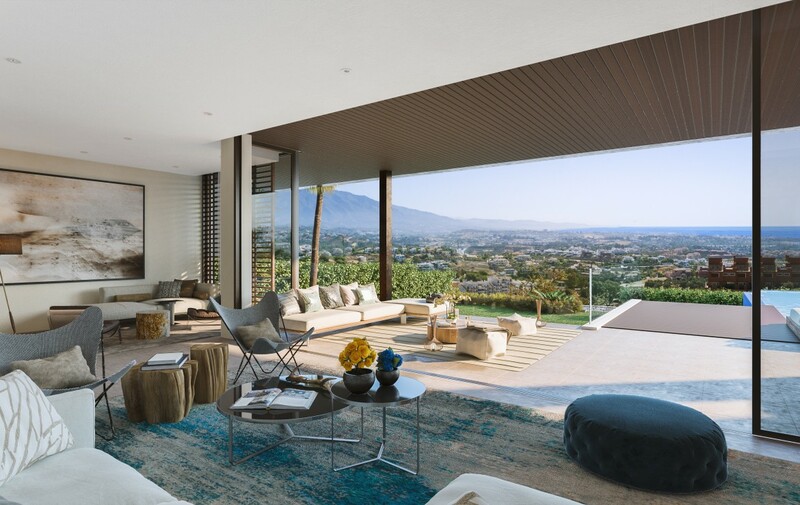 Surrounded by some of the best golf courses on the Costa del Sol, such as Atalaya Golf & Country Club, Paraiso Golf, Guadalmina and Los Arqueros, Be Lagom is the perfect setting for you to soak up nature and the very essence of the Mediterranean. 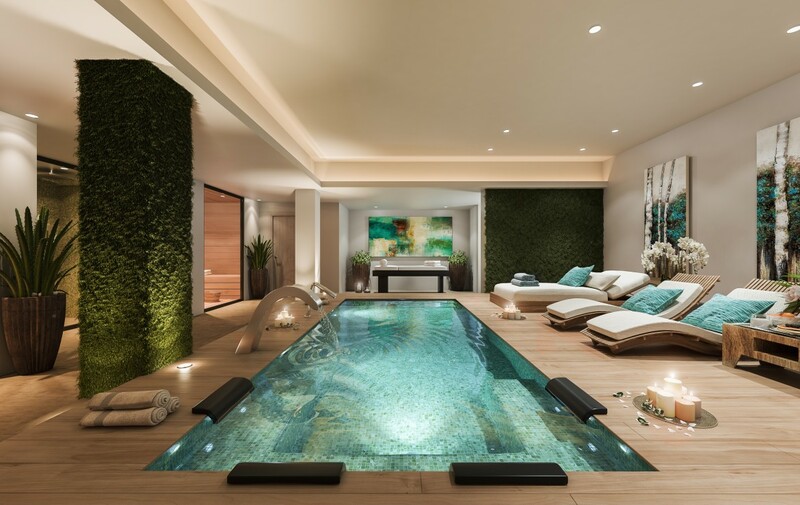 More than just a project these villas have been built with a philosophy of life in mind. 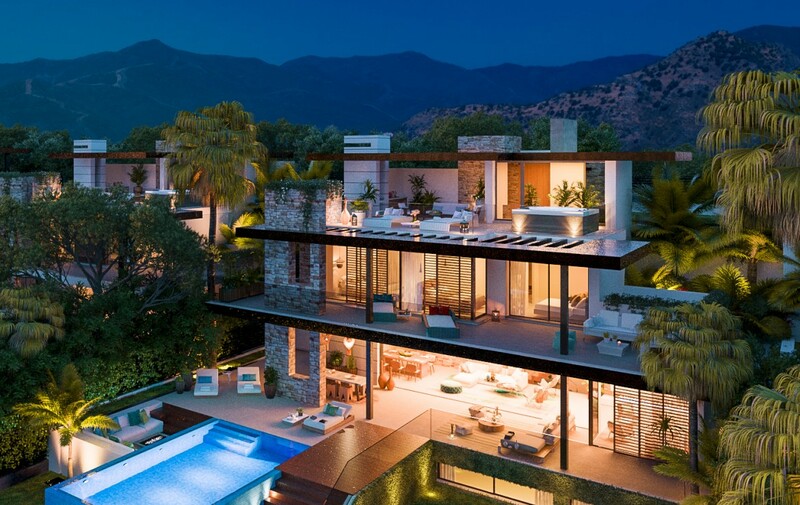 These luxury homes are built around balance, sustainability and respect for our planet. That’s why this, as the first sustainable and organic architectural project in Spain is constructed according to the BREEAM® certification for building. From the outset, it was clear that this was going to be a truly special and unique project. 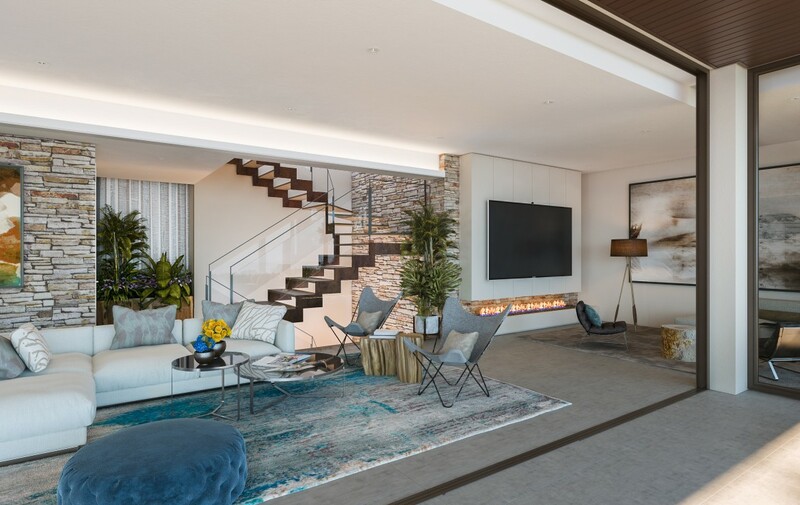 An authentic philosophy of life reflected in 21st-century homes with the perfect fusion between modernity and the essence of fine natural materials. Our idea was to create sustainable homes that are at one with nature. A return to the organic and ecological way of life, where you can enjoy your own vegetable garden and grow natural produce, advised and guided by expert farmers. The vegetable gardens at Be Lagom are designed so that you can use them whichever way you choose: either cultivating them entirely by yourself, receiving professional advice or simply enjoying the harvest straight away. All so that you can enjoy the freshness of nature, cook with ingredients from your own garden, savour the produce you’ll find in the garden and breathe in its aromas. Architectural highlights are the combination of natural materials that do not break from the philosophy, such as the use of wood and stone combined with iron, providing warmth and a natural feel without losing the contemporary concept of the proposal. Quality is palpable in every detail. 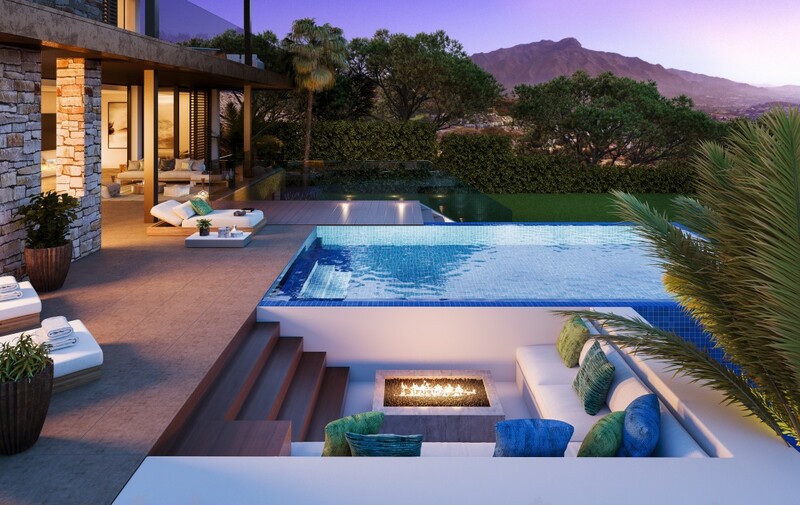 For example, the large-scale tile flooring, the bathrooms and fixtures, and the outdoor areas. Fine quality, natural materials are the essence of your new home. Wood, lends warmth and elegance, reflecting the perfect balance between the diverse materials. Marble, is a solid and elegant material used since ancient times that delivers grandeur and quality. Water, delivers more freshness, found in the pools, fountains and irrigation systems of the lawns and vegetable gardens. The strength of stone is omnipresent, providing durability to your new home. The villas have also been adapted to the orography, so that the facades open towards the sea, and covered to the north. The Costa del Sol is famous worldwide for being a benchmark in terms of golf courses in Spain, both for quantity and quality. With more than 70 courses, it is the leading destination in Europe for lovers of this sport. Located in the heart of golf country, is surrounded by some of the best courses on the coast. On the slopes of Sierra Blanca, it boasts two magnificent 18-hole courses – the Atalaya Old Course and the Atalaya New Course. Designed in 1973 by Gary Player, El Paraíso Golf Club is one of the most traditional courses on the Costa del Sol. With two 18-hole courses, this is another of the iconic clubs on the Costa del Sol. The first course designed by the best Spanish golfer ever: Severiano Ballesteros. 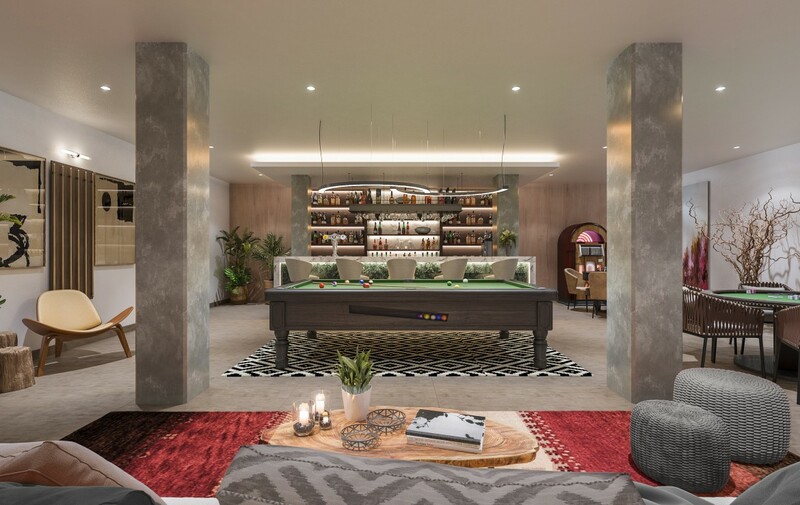 We think these Exceptional New Villas in Benahavis are stunning , but if you are still looking for that something special, click here to browse more options.